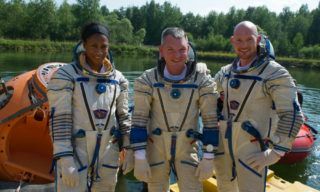 A Russian Soyuz spacecraft carrying a trio of crew members is scheduled to dock automatically with the International Space Station on Friday, senior Russian space officials said Wednesday. 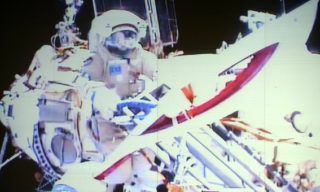 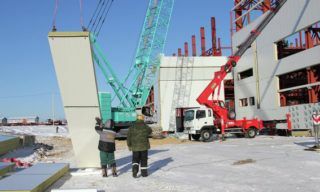 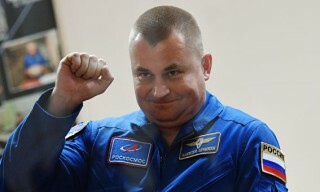 Vitaly Lopota, the head of the company that oversees the manufacture of the craft, said cosmonauts Alexander Skvortsov and Oleg Artemyev along with NASA astronaut Steven Swanson are “in good health” and will rendezvous with the station early Friday morning. 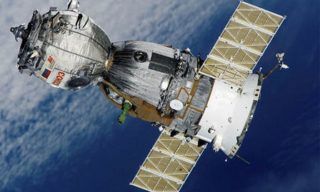 The Soyuz spacecraft was originally scheduled to dock with the ISS on Wednesday, but was unable to complete a fine-tune burn of its engines for an expedited approach, a flight path that has only been recently tested in an effort to reduce the time astronauts spend in the cramped craft. 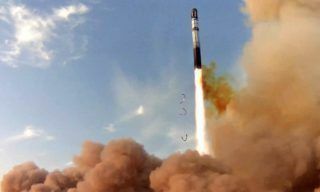 “We will use the typical two-day rendezvous scheme,” Lopota said, adding the glitch in the attitude control system would be fixed by a recalibration procedure. 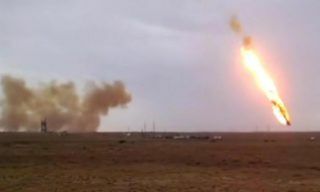 “This is not an emergency situation,” said Oleg Ostapenko, the head of the Russian space program. 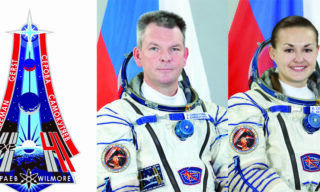 Skvortsov, Artemyev and Swanson are scheduled to return home in September after a six-month stay on the station conducting an extensive scientific program and maintaining a space blog of their daily life, in addition to overseeing maintenance operations including unloading a Russian Progress cargo vehicle and coordinating the docking of the European ATV-5 resupply craft.